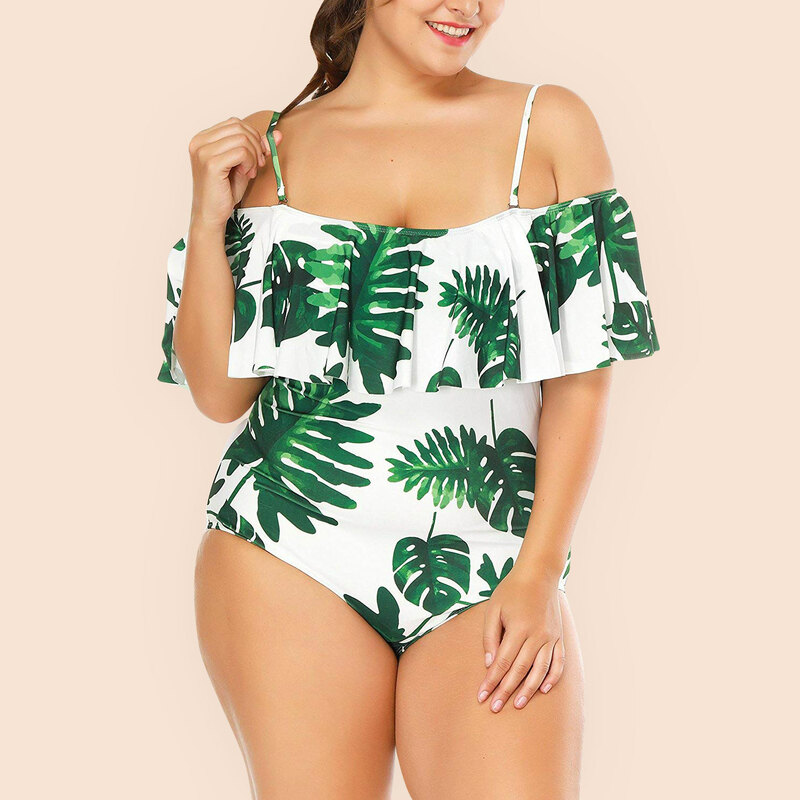 Swimsuits are definitely one of the trickiest clothing items to purchase. That's why when you find one with a perfect fit, you stick with it. And that's exactly what Bella Hadid has been doing. 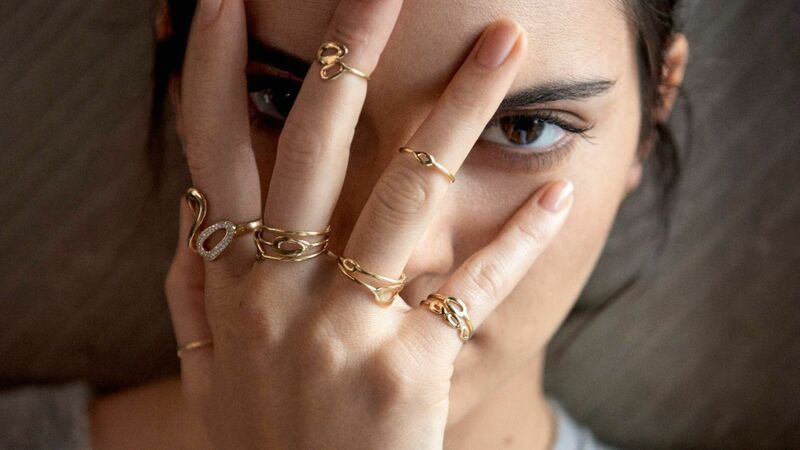 The 20-year-old model found a brand that creates both stylish and affordable pieces. It's called FAE Swim, and Hadid cannot—like will not—stop wearing their bikinis. We've spotted her rocking three different looks three separate times this week. During a boat ride in Mykonos, Hadid relaxed in a powder blue Maven top ($89; faeswim.com) and Zeila bottoms ($95; faeswim.com) with distressed jeans casually unbuttoned on top. On Tuesday, she kept the swimsuit parade going with FAE Swim's Lais top ($99; faeswim.com) in red paired with an open white button-up blouse (shop similar here) and black baggy pants. And on Thursday, she posed for Instagram in the Maven Top and Zeila Bottoms again—this time in khaki. We can see why Hadid is obsessed with the brand. FAE Swim makes show-stopping swimsuits in timeless silhouettes and classic colors. Now, we just need to find out how we can get Hadid's amazing photographer to capture our bikini photos.